Victor Wanyama is on holiday in Zanzibar island, the Tottenham Hotspur midfielder revealed his plan to acquire high-end property on the island. 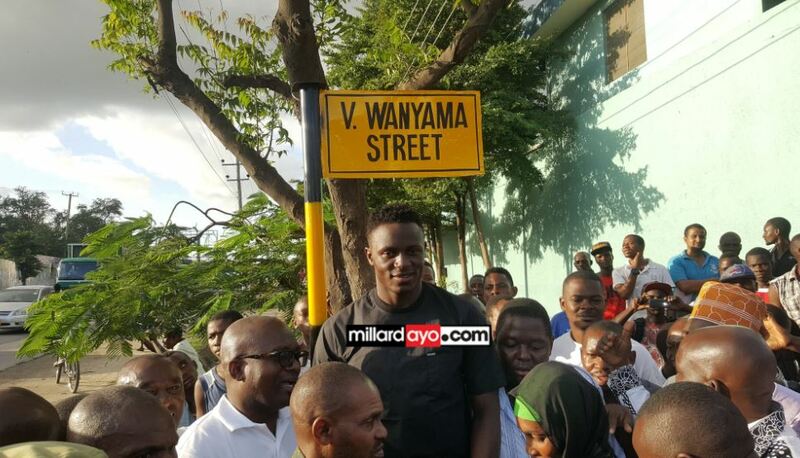 Wanyama has visited Tanzania multiple times, the last time he was in Bongo he got a street in Dar es Salaam city named after him. Wanyama has once again returned to Tanzania for holiday this June 2018. The 26-year-old touched down in Dar with his family before traveling to Zanzibar by boat. 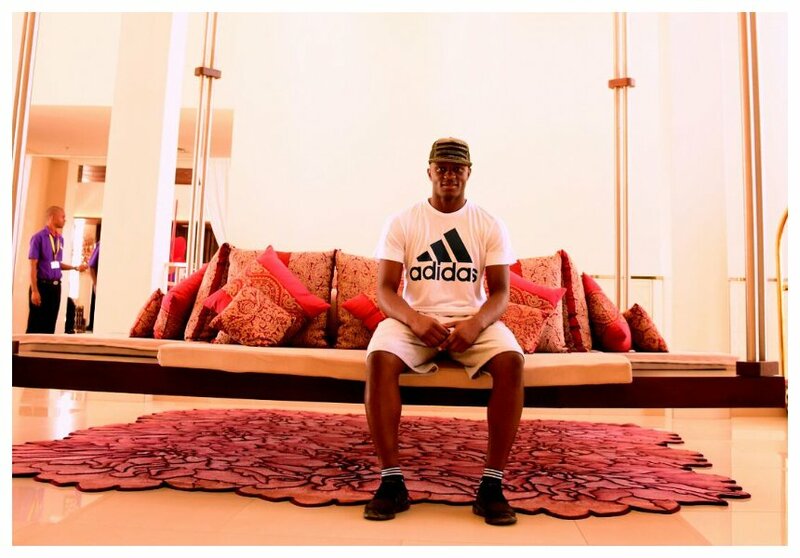 The Kenyan star opened up about his plan to acquire property on the Island during an interview with Azam TV. He said he was seriously considering getting a house on the Island because he loves the serenity. “Ni mahali naweza penda kuishi, ni mahali imetulia, mahali mzuri sana,” said Victor Wanyama. The Kenyan international reportedly rakes in a monthly salary of Kes 20 million without endorsements and other deals. He has the financial might to buy whatever property he wishes to acquire in Zanzibar.